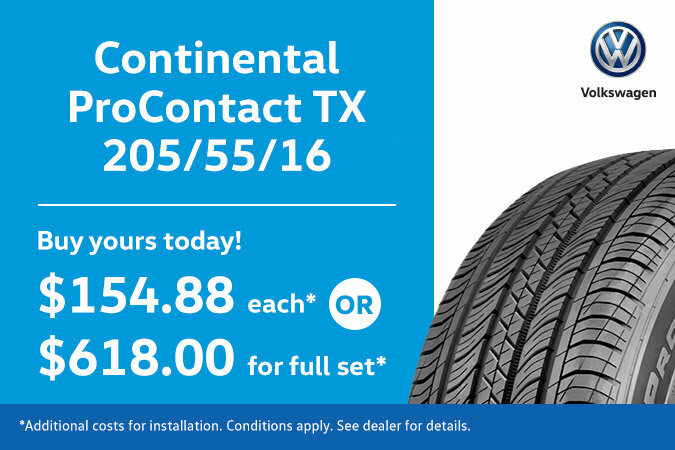 Click to book your service appointment! *Additional costs for installation. Conditions apply. See dealer for details.